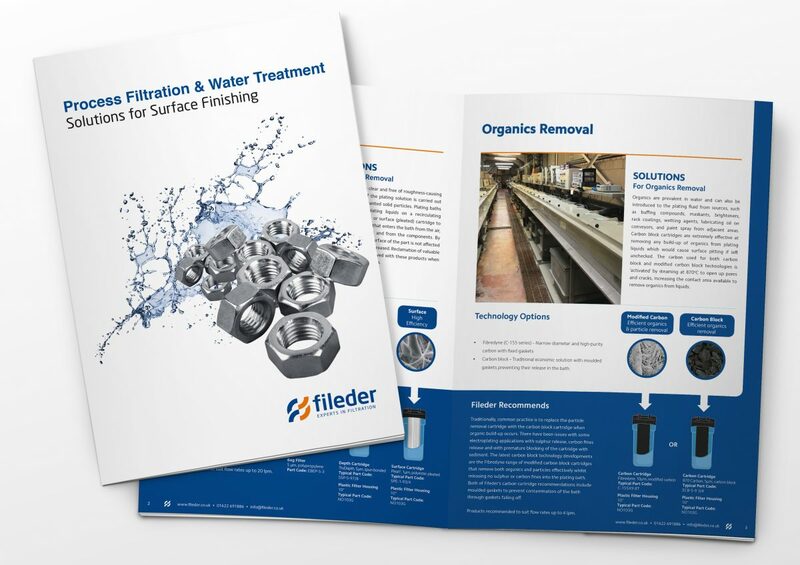 Fileder Filter Systems, one of the UK’s leading filtration and water treatment suppliers, were approached by Samuel Heath to help overcome problems with their nickel plating. 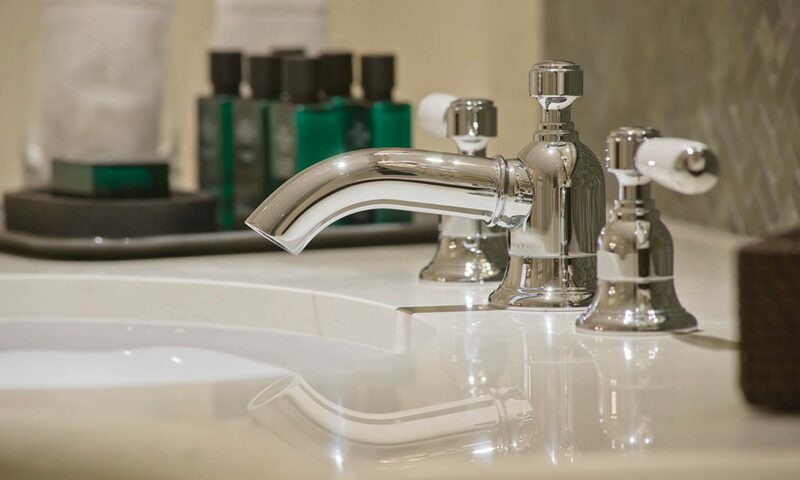 Samuel Heath, a British manufacturer that has become internationally renowned for innovation and quality, have been producing quality brassware from its premises in Birmingham since 1820. Specialising in the design and manufacturing of high quality taps, showers, bathroom accessories and architectural hardware in classic and contemporary style, Samuel Heath has an eye for attention to detail. Chris Danks, the Plating Shop Supervisor at Samuel Heath, sought the help of Fileder Filter Systems to eradicate issues they were having with carbon fines building up in their nickel electrolyte plating solution and black spotting on the finished work. With this in mind, Fileder offered their low carbon fine technology through supplying EP20 carbon block cartridges. The high capacity carbon block was extremely effective at removing organics and brighteners from the plating solution as well as eradicating the black spotting on the final chrome finish. Established for over 4 decades, Fileder Filter Systems is one of the largest independent process filtration and water treatment supplier in the UK. 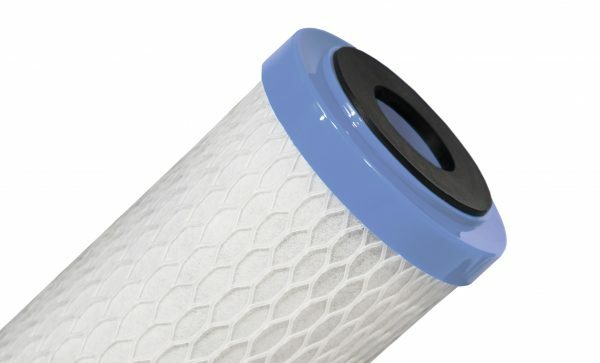 A wide range of filtration and water treatment products are available to order for next day delivery, including carbon blocks, pleated and depth cartridges, housings and RO systems. Need help filtering your Surface Finishing materials? Download our 'Solution for Surface Finishing' guide today and see how Fileder can improve your product finishings.